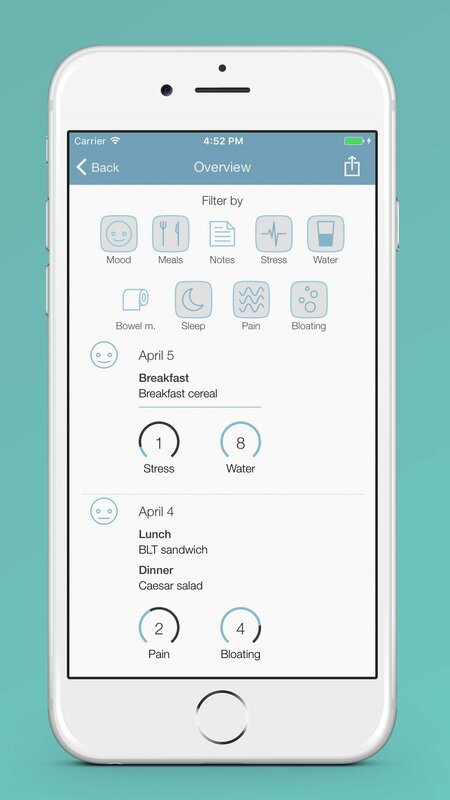 Bowelle is a food and symptom diary designed specifically for people with irritable bowel syndrome (IBS) and other digestive health problems. 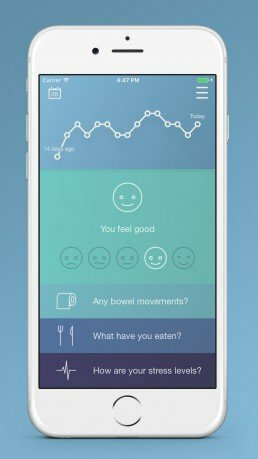 The app lets you track how you feel, what you eat, your stress levels, bowel movements, water intake and custom values that you define. 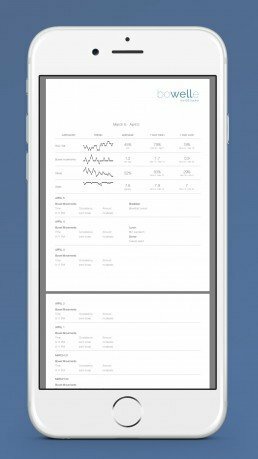 Visual representations makes it easier to discover patterns and determine how you feel over longer periods of time. 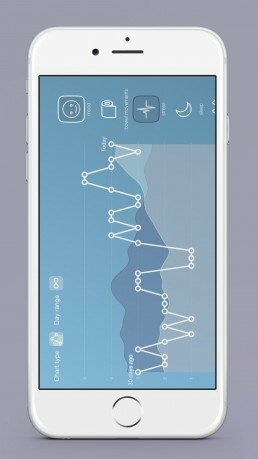 Bowelle supports Apple Health which allows you to display data such as weight, sleep and step count. 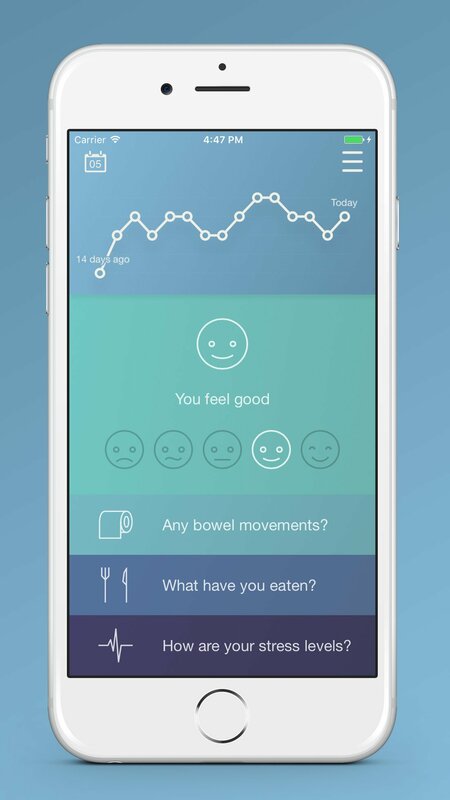 Bowelle is designed with both patients and physicians in mind. 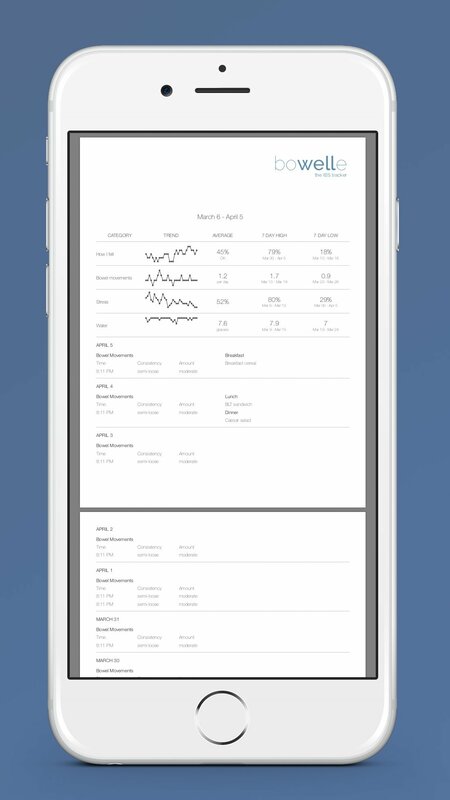 All data that is entered to the app can be shared via reports. Your personal data is stored on your device and not on any servers without your explicit consent. Your feedback matters. 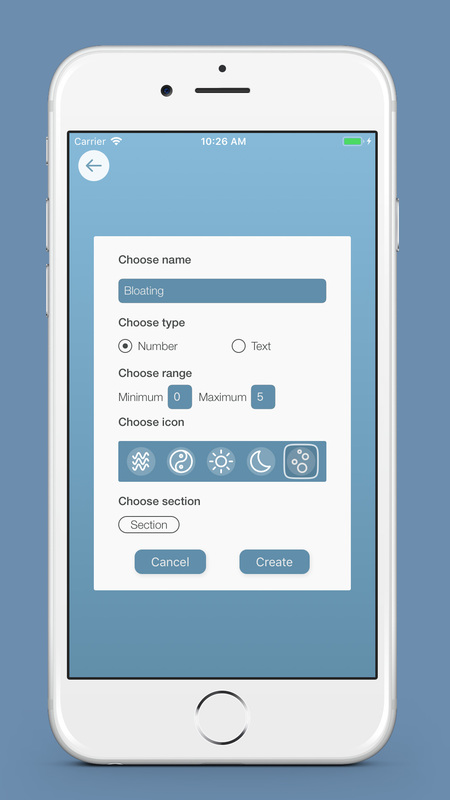 If you miss anything, please provide your feedback and it will be considered for future implementations. 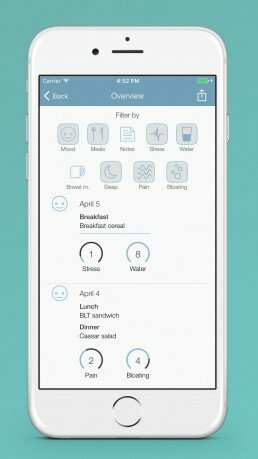 Download Bowelle now and start managing your IBS today! 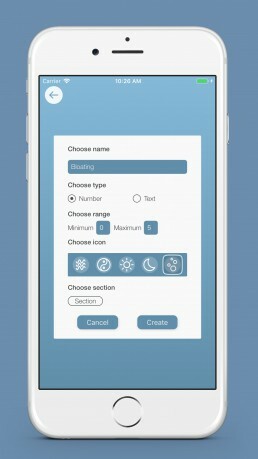 Bowelle is available for the iPhone.